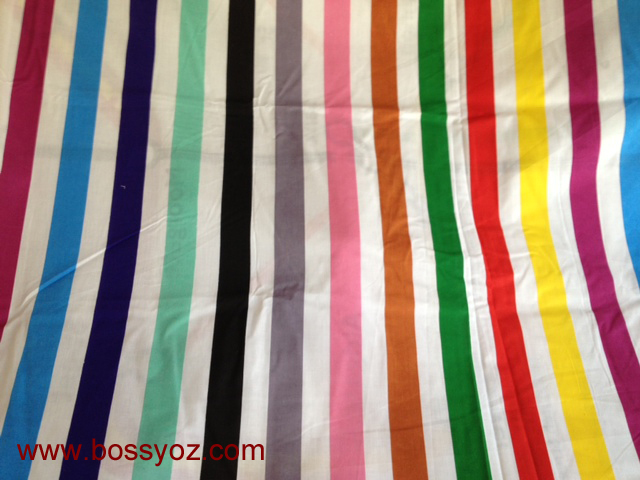 I just couldn't resist getting this fabric with all the colours from the London Underground tube lines! 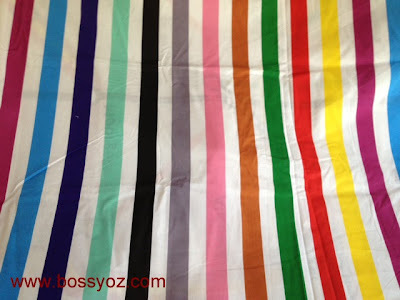 So simple, but absolutely fabulous as a backing fabric for any London or United Kingdom inspired quilt! Where did you get this fabric? I love it and would like to use it in some projects! It is actually the back of a duvet cover! I got it at ASDA of all places. Unfortunately it's a poly cotton blend, and not 100% cotton. The single duvet has narrower lines than the king sized one, so definitely worth checking depending on what you are planning to use it for. The front has the tube map on it (central city area only). It also comes with to pillow cases with the Tube symbol on.